Thursday, May 24th is Checkpoint 3 - Family Night at the Lanes. 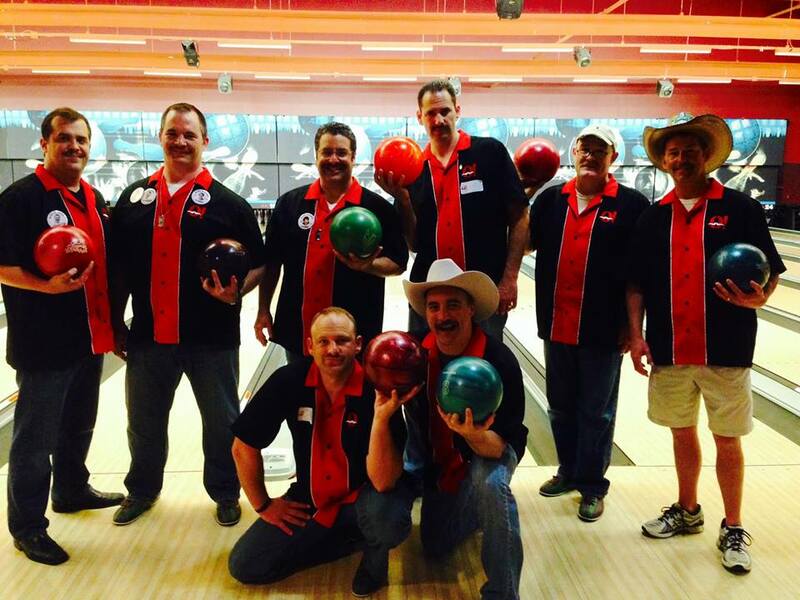 Bring the family to bowl and enjoy the mustache lifestyle in one of its most natural habitats. We anticipate a sell out, so reserve your lane now (one lane per Grower). Cost is $5.00 per bowler. BRING CASH - The Mark is making us collect the money and cash is fast.